Edited by akuhak at 11:03, 26 Jan 2019. It is more graphic wrapper neither patch, as it doesn�t fix almost anything, just translate graphics in openGL to properly work in newer OS. Originally game was rendering picture in Fullscreen by using DirectDraw (DDRAW.DLL). 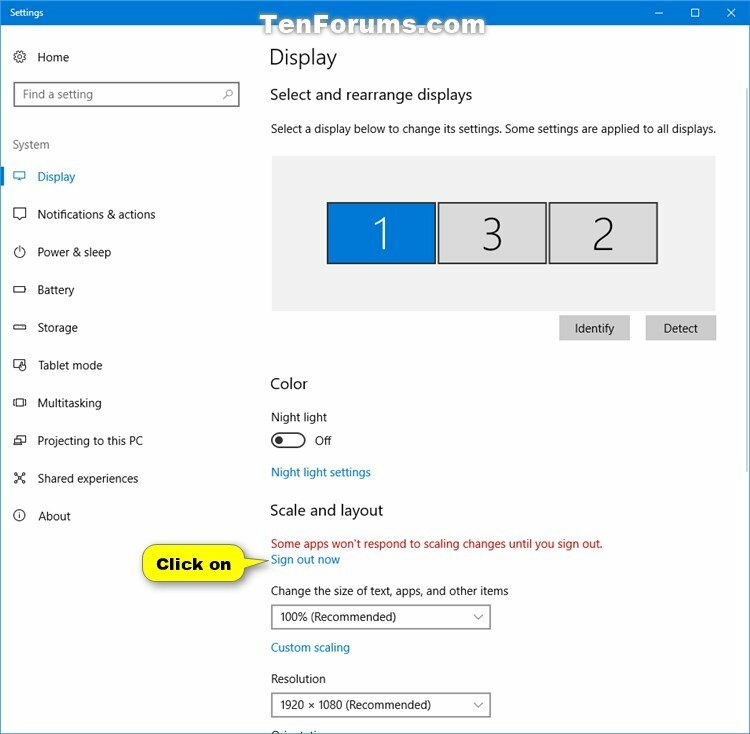 Wrapper doesn�t change screen size and just scale picture into full screen. It is possible to keep 4:3 proportion or stretch picture. Added filtering: xBRz, ScaleHQ, 2xSal, Super Eagle, ScaleNx. Each one can be combined with Bilinear or Bicubic. Multiplier from x2 to x6. Custom filtering will work only if Video card supports OpenGL 3.0+, otherwise only Bilinear filtering will work. It is planned to add support for OpenGL 2.x. Game will became fully portable. After first run will be created config.ini. Installation: extract to game folder. This sounds awesome, will have to see how it works. Thank you! In my experience the resopurce usage is basically normal, at least in multi-core systems. But the animations when in windowed mode become very choppy due to the rendering forms. Once placed in the game folder, it will stop running. Is there any malfunction? The GOG version I used did not enter the game. This is a nonsence. HoMM IV v1.2 only exist for US release of the game. So v1.2 UK is someone's sick imagination. Edited by akuhak at 19:27, 20 Oct 2018. - Now it is possible to run game in window mode with resolution 1280x1024 if screen vertical resolution more than 1080p. I have issues with this. I can get the main menu, and select game but as soon as I proceed to start the map, the game crashes to desktop. Maybe you have windows scaling enabled? If yes - set it to 100% before launching game. Edited by thGryphn at 20:51, 21 Oct 2018. I play with gog version without any issues. Hello everyone. I was just tried it on menu and alt tab and return speed is amazing. But after i try to select map, after the load finishes crashes to desktop how can i get rid of this issue? Seems we have the same problem. Wrapper updated to 1.10 version - now should be fixed. Edited by thGryphn at 21:50, 23 Oct 2018. On my screen, simple Bicubic looks the best. - added limited support for systems which does not support OpenGL 3.0+, for activating just launch game with parameter -nogl. Shaders does not work in this mode. Does this do anything for win7?